This aesthetic cardboard module fits perfectly over the 12er metal Display Tray base and is a beautiful and presentable way to display 12 cans for special events. 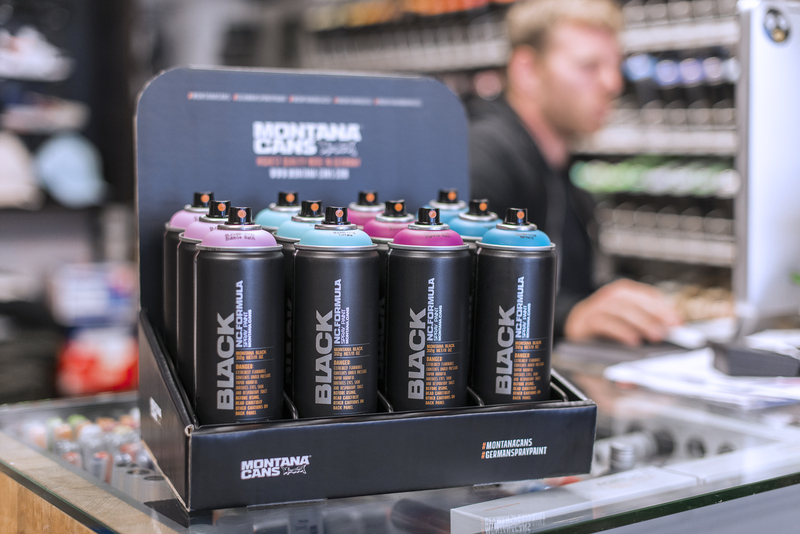 Whether it be a sales campaign like the Montana Limited Edition can releases, for general release of new cans or to highlight existing cans like the TECH or EFFECT range cans. Made with re-sellers in mind, it can also be used as sale items to end customers. Don’t miss out and make some counter display noise for your customers.